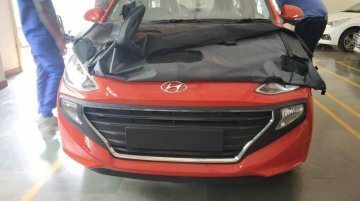 Speaking exclusively to IndianAutosBlog.com, Puneet Anand, Sr. General Manager (Marketing), Hyundai Motor India Ltd, has confirmed that only the Magna and the Sportz trim levels of the 2019 Hyundai.. 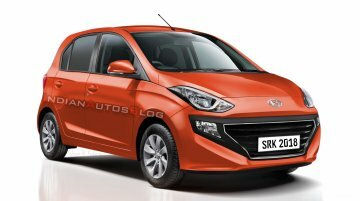 Earlier today, Hyundai Motor India Ltd. (HMIL) unveiled the new Hyundai Santro in India. Bookings for the new model commence tomorrow, with the booking amount set at INR 11,100 for the first 50,000.. 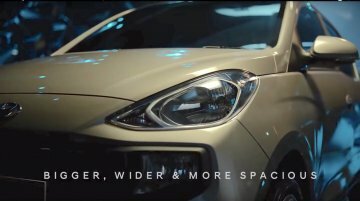 While the 2019 Hyundai Santro (Hyundai AH2) was expected to launch at a starting price of INR 4 lakhs*, a new report from Autocar India states that the prices should start in the region of INR 3.7..
Update: Hyundai has released the all-new Santro's TVC teaser. 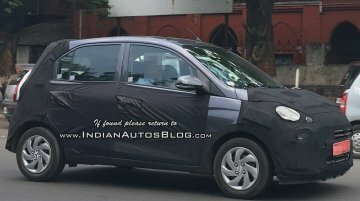 11 October - Weeks ahead of the new Hyundai Santro (Hyundai AH2)’s debut on 23 October, Hyundai Motor India Ltd (HMIL) has..
Update - Pictures of a partly undisguised 2019 Hyundai Santro (Hyundai AH2) have been floating on the web and Whatsapp this past weekend. The feature-laden entry-level hatchback looks well rounded wit..
Just weeks ahead of the 2019 Hyundai Santro (Hyundai AH2)’s world premiere in India, IAB’s automotive illustrator Shoeb Kalania has created a fresh rendering incorporating the latest details to.. 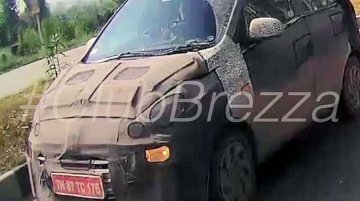 Following its media preview on 9 October, the Hyundai AH2 will be unveiled on 23 October. Cartoq reports that the new entry-level model, which will be a replacement for the Eon, will be available in.. 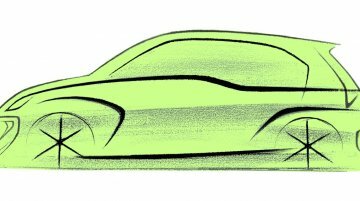 The Hyundai AH2 will make its global debut on 23 October. 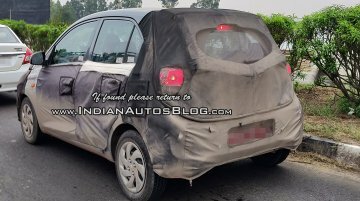 Ahead of its world premiere next month, the small car, which will resurrect the Santro nameplate, has been spied with its foglamps switched..
Update: Hyundai has sent us fresh numbers from the Naamkaran contest. Out of total 4,44,315 entries, more than 50% are of 'Santro'. 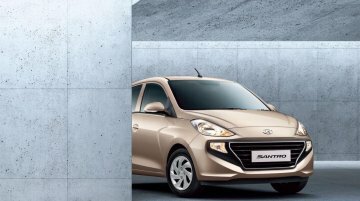 Below are the most commonly voted names along with the number of..
Hyundai hopes to set a benchmark for an entry-level hatchback with its new Santro. 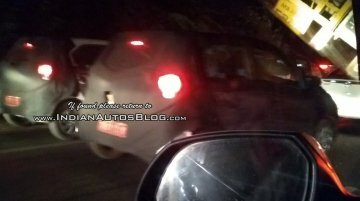 Among several first-in-segment features, it will offer rear AC vents for uniform and efficient cooling of the cabin,..
Hyundai Motor India Ltd (HMIL) has just communicated to us that the global debut of the AH2 (codename), its 'Contemporary Family Car with Modern and Stylish Tall Boy Design' will take place on 23..
Several media outlets today are reporting that pre-bookings of the Hyundai AH2, which is expected to become the next-gen Santro, will commence on 10 October. 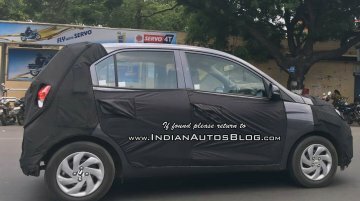 On contacting the company, IAB was told..
Update - IAB reader Navin has spotted two Hyundai AH2 test mules near the Sriperumbudur plant where the production will take place. [gallery columns="5" ids="315119,315120"] September 17.. 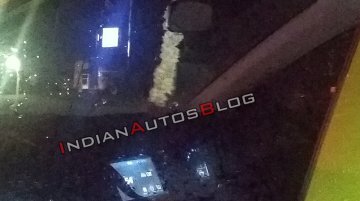 Car Dekho reports that the Hyundai AH2, which will most likely reboot the 'Santro' brand in India, will offer a 5-inch touchscreen infotainment unit. 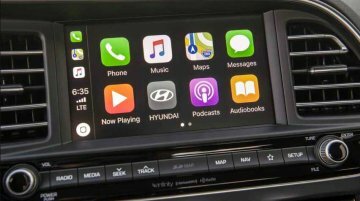 This is the same feature-laden system that made.. 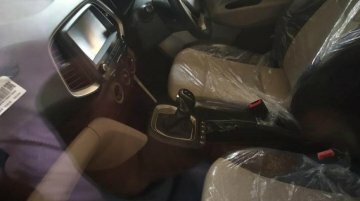 The final tests of the Hyundai AH2 is not just in India but also South Korea, where Hyundai has its main engineering teams. 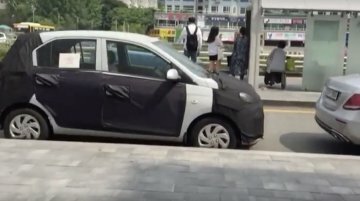 A new spy video on Bobaedream’s kakaoTV channel shows the future model on..
Just two days ago we learned ‘Santro’ is the choice of 30% of the Hyundai Naamkaran respondents. 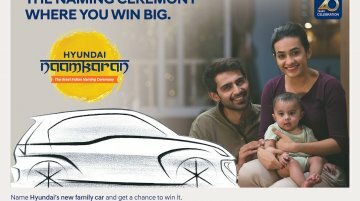 In the latest, Hyundai’s brand ambassador Shah Rukh Khan confirms that this is the name the company..